Youabian Puma was first present in the 2013 Los Angeles Auto Show is a monster in all definitions. 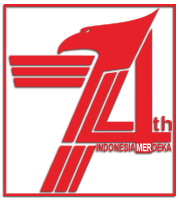 Made of a combination of many different parts, has an unusual shape and large dimensions. 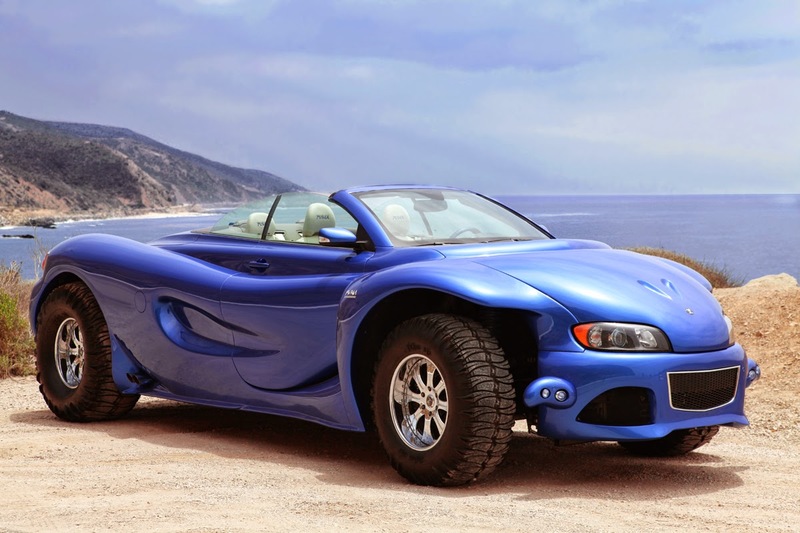 A plastic surgeon named Dr. Kambiz Youabian who has designed a car with a unique design and can be ridden in all terrain and named Youabian Puma. Cars are made in Los Angeles, beginning of its life as a Volvo C70 convertible, body shape without the roof is still maintained until now, but now it has reached six meters in length with an additional aluminum frame. These cars use rear-wheel drive system and has a wheel size to 44 inches, making it truly like a monster! By using a 7.0-liter V8 engine that derived from the Chevrolet Corvette, the car claimed able to spray a power of 505 hp and 637 Nm of torque. Those big engine power is combined with a six-speed automatic transmission chanelled to drive its rear whells and makes the car can accelerate from 0-100 kph in 5.9 seconds with fuel consumption by 9 kpl. 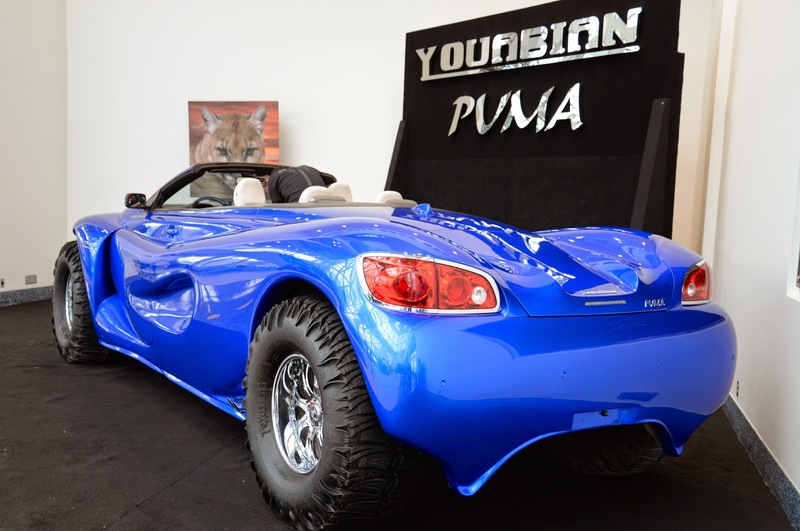 Unfortunately, this Youabian Puma car can not be put into any car category, starting from sports cars to trucks. 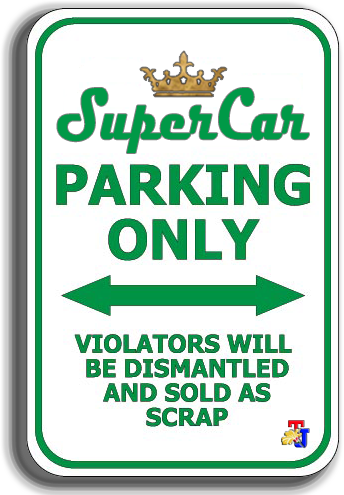 If you are interested to buy this car, then you are required to provide a deposit of US $250 thousand.